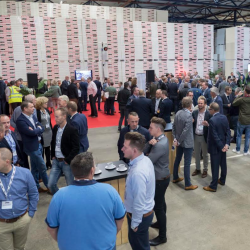 IKO Insulations officially opened its first insulation plant at Alconbury, Cambridgeshire on Thursday 4 October. 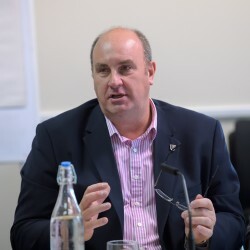 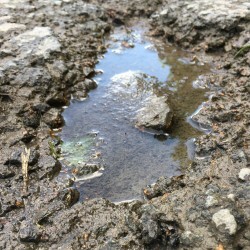 Keeping up to date with the latest legislation is important for building surveyors say IKO. 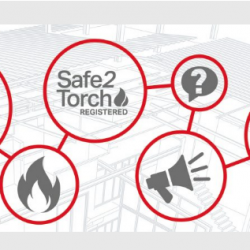 It is advising on how to provide a fully compliant specification. 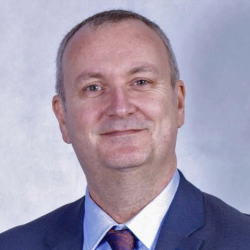 Global roofing, waterproofing and insulation manufacturer IKO PLC has appointed Anthony Carlyle as its new Group Managing Director. 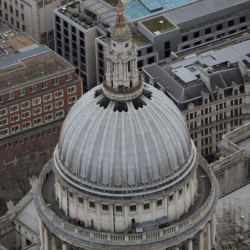 IKO PLC and Sussex Asphalte Ltd recently bagged a UK Roofing Award for Best Mastic Asphalt Project, in recognition of their work on the Stone Gallery in St Paul’s Cathedral. 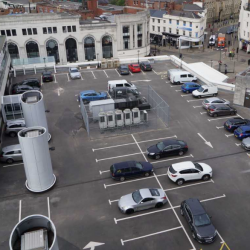 The remodelling of Wolverhampton’s Mander Centre has featured the resurfacing of the entire roof-top car park, with help from IKO products. 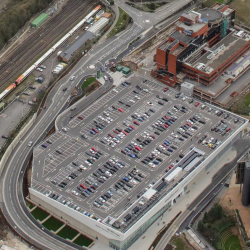 A roof-top parking deck at the combined Waitrose Supermarket and John Lewis at Home store in Basingstoke has featured IKO’s Permapark. 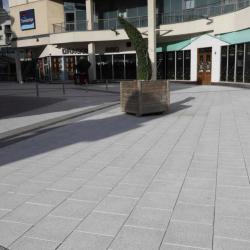 A number of systems from IKO PLC have featured in the extensive refurbishment of multi-use shopping destination Broadway Plaza in Birmingham. 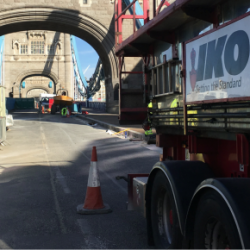 IKO PLC has recently taken part in a programme to replace roof coverings and better insulation levels on the Victorian roof terrace at the Chesham and Hanover Buildings in Mayfair, London.